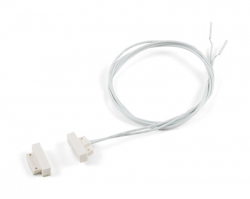 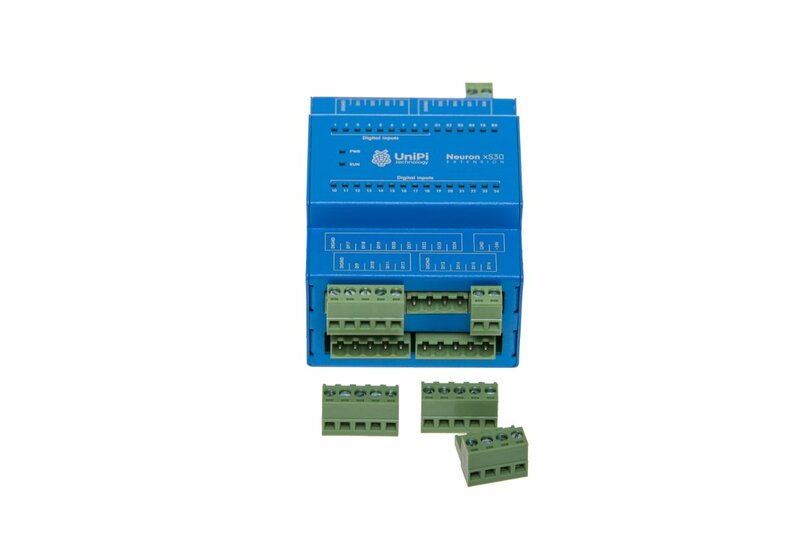 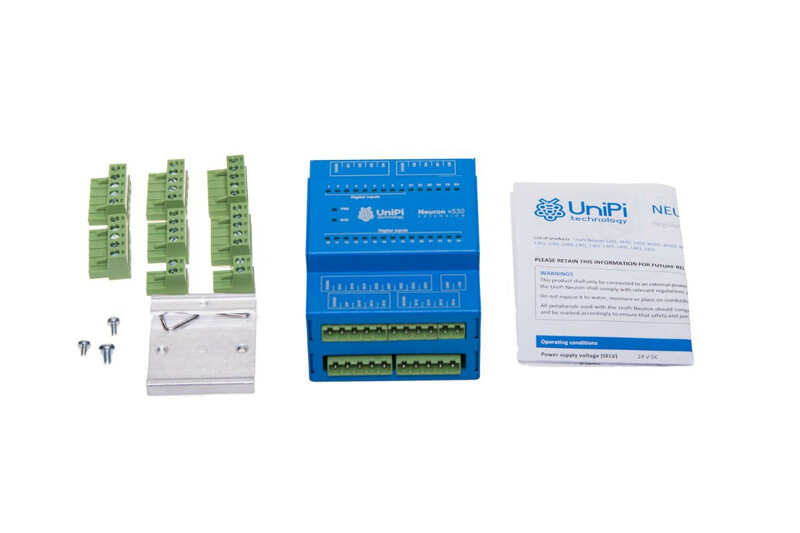 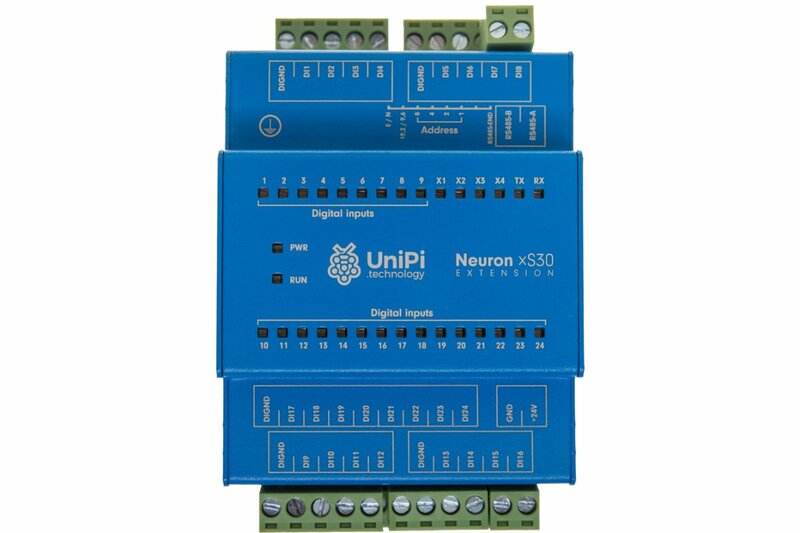 Neuron xS30 is an extension unit for Neuron programmable logic controllers (PLC). 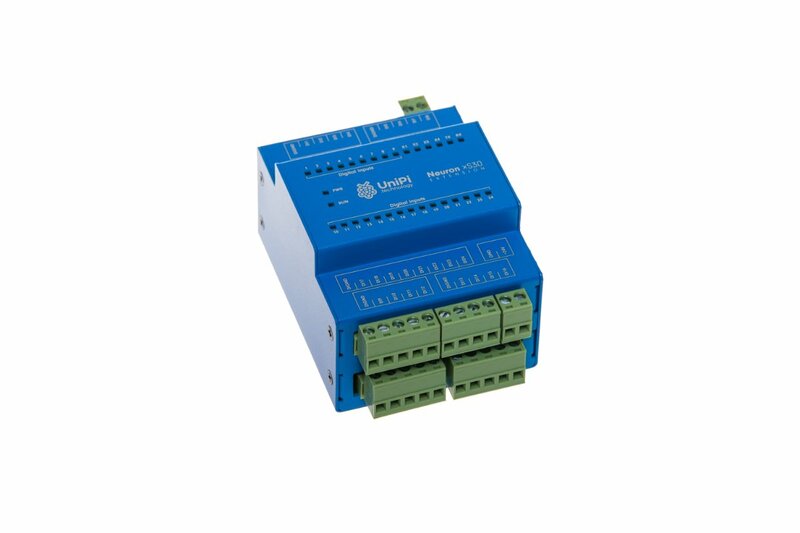 The xS30 allows extending automation network by 24 digital inputs. 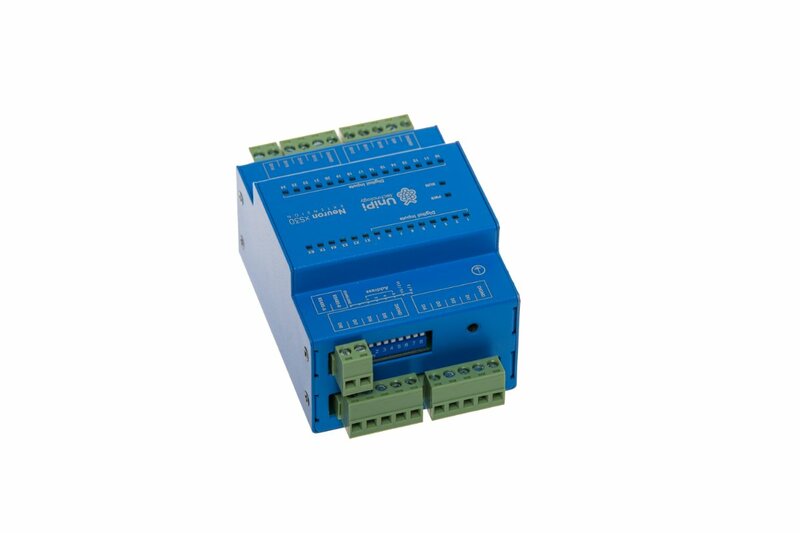 The device does not contain a computing module.